Earlier this week the Academy was visited by 5 T-6 Pilots from Randolph AFB and we were able to stop by to catch a glimpse of the Forum. 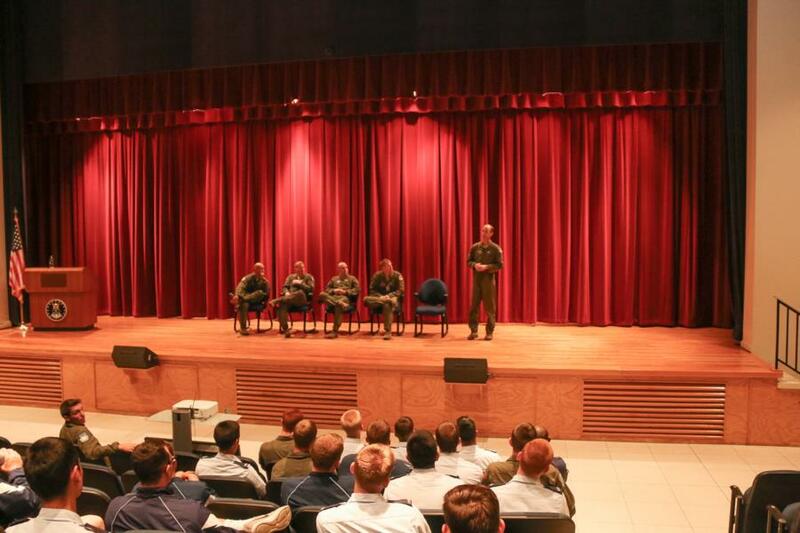 Two of the Pilots who were part of the Forum went through ROTC and the other three were USAFA grads. 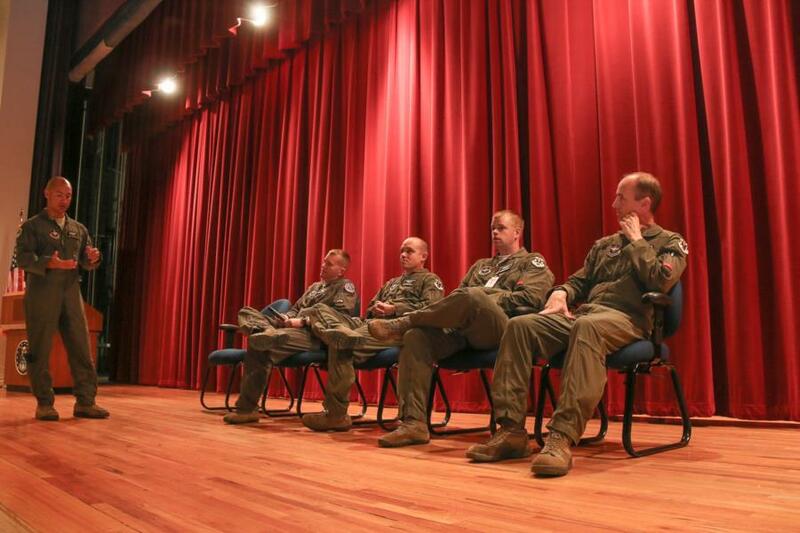 They talked about their careers and their experiences within the military and what made them stay in the Air Force. To view the rest of our glimpse into this T-6 Pilot Forum go to; Galleries - Extracurricular - Cadet Life. Or click the link below.